Two-time Dunlop Super2 Series winner Paul Dumbrell says the competition in 2018 is the toughest he's seen. 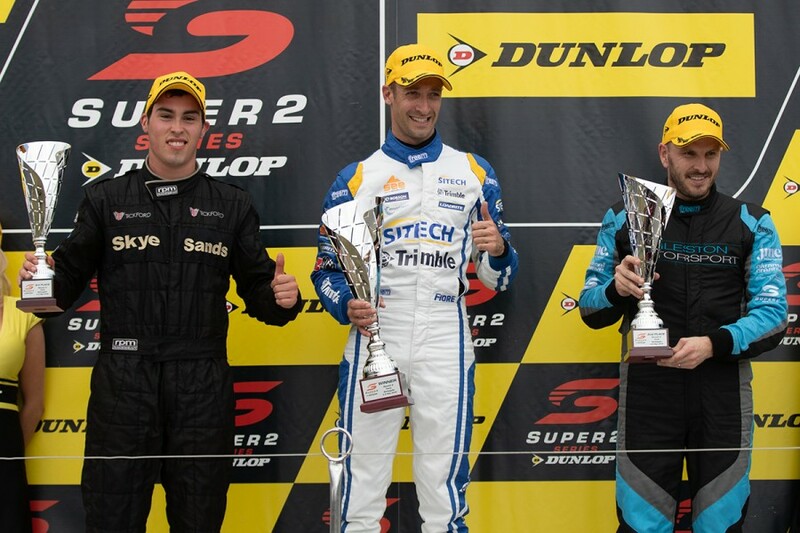 Dumbrell, whose titles have come in 2002 and ’14 either side of nine full-time Supercars seasons, leads the way by 112 points after three events. He is one of five different race winners and 11 podium finishers, while there have been four polesitters from five ARMOR ALL Qualifying sessions. Three of 2017’s Super2 frontrunners graduated to the main game this year, but the likes of Chris Pither, Dean Fiore and Alex Rullo have arrived with top-tier experience. 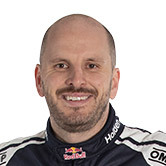 While they have all won races this season, along with Garry Jacobson, Dumbrell is the only multiple victor, having taken out five of the nine races. "Every year it's gotten more competitive, so it's easy to say this year is the toughest," the Eggleston Motorsport driver said of the 2018 Super2 field. "This year three rounds in, you can already the see the number of different race winners and a number of different guys on the podium. "Guys who are in the top five in one round are qualifying 15th in the next round, so it's really tough. "We're going now to the next phase of the championship - Townsville, Sandown, Bathurst - it's all very different the next couple of rounds." Dumbrell, who will race alongside Jamie Whincup again, is one of seven Super2 drivers who will contest this year’s PIRTEK Enduro Cup. A fresh batch of young drivers are also making their mark in 2018, with Kurt and Brodie Kostecki, Jack Smith and Thomas Randle having claimed maiden top-three race finishes. Tickford Racing rookie Randle’s result came at Barbagallo Raceway, with second to Dumbrell in Race 2, for which he scored his maiden ARMOR ALL Pole. The 22-year-old was third for the round, and is 11th in points after three events. "It just seems to be if you finish sixth in Super2 it's still a good result,” Randle said. "It's pretty tough, the top 20 in qualifying [at Barbagallo] were separated by one second. "I think the top 15 are within half a second, so one small mistake can put you from the front row to the 10th row." 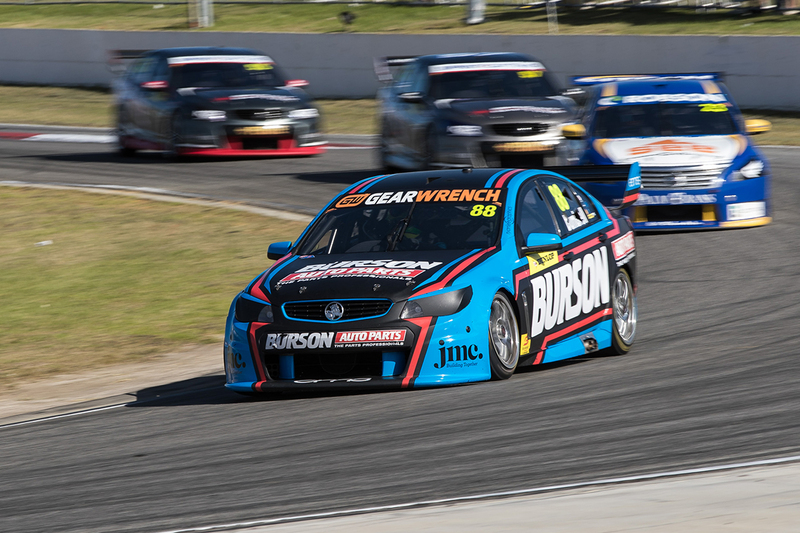 Dumbrell leads Pither by 112 points heading to Round 4 at the Watpac Townsville 400 on July 6-8, with Kurt Kostecki, Macauley Jones and Jacobson rounding out the top five.